Chattanoogans are coming together like never before. A city usually so full of passion and life is mourning the loss of five marines in a tragic shooting last Thursday. 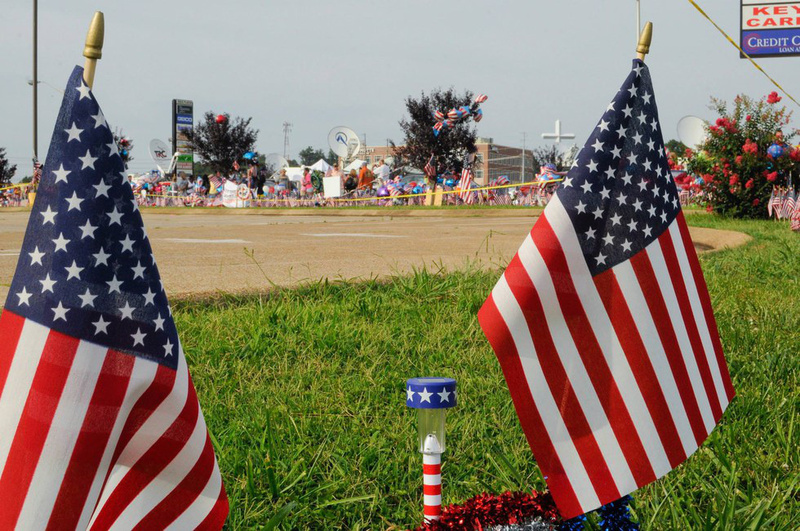 A makeshift memorial of flowers and flags was created in the grass in front of the marine recruiting center where the catastrophe occurred. 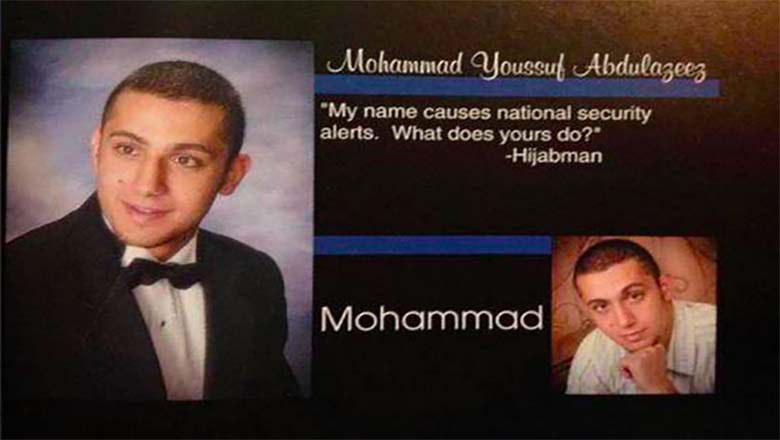 The shooter, 24-year-old Mohammad Youssuf Abdulazeez, was reportedly a good student and nice guy. After returning from a trip to Jordan last year, his family told investigators that something in his personality had changed. They claimed he struggled with depression and released this statement: "It grieves us beyond belief to know that his pain found its expression in this heinous act of violence". But depression isn't an excuse to kill five men fighting for our nation. 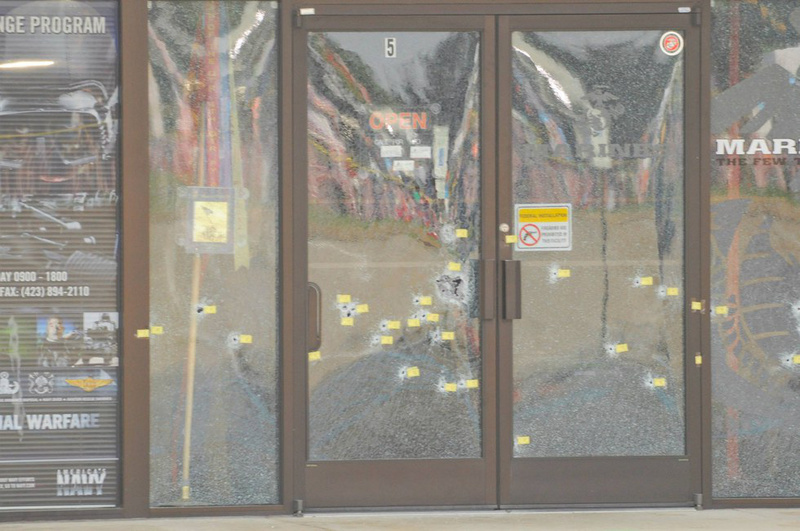 The act of ruthless violence was meant to tear Chattanooga at the seams. And the city is definitely hurting. However, this atrocious crime is revealing the wonderful sense of fellowship that is Chattanooga. The citizens of the warm and inviting town are supporting one another through the pain and mourning. 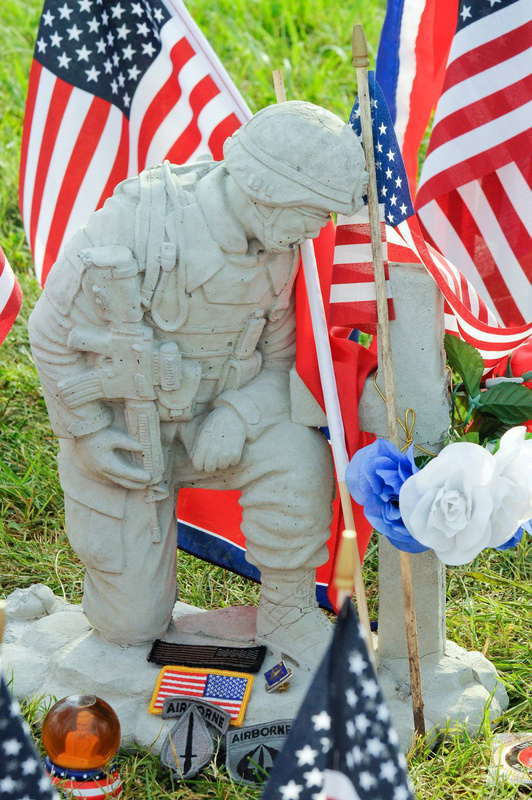 The solemn silence at the temporary memorial is a reminder that although they are down, Chattanooga is clearly not out. God bless those affected by this horrid tragedy.